The elegant and functional way to replace your missing tooth. Most people are unaware that implants can be used to fix more than just missing teeth. 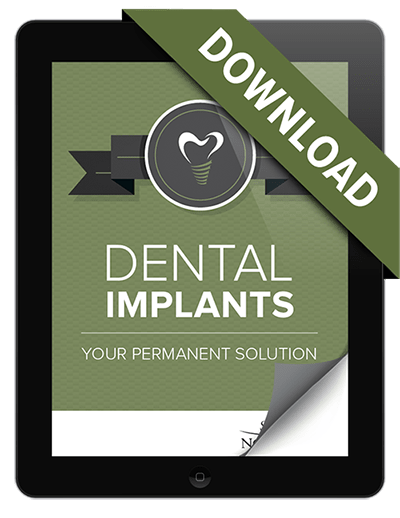 Find out if you could be a candidate for dental implants. Beaverton dental implants are one of the best ways to replace a missing tooth. If you have suffered tooth loss, then this is the solution for you. However, dental implants are not just used to replace one lost tooth. They can be a solution for other dental problems as well. For example, they can be used as anchors for ill-fitting dentures. If you have dentures that are loose, a dental implant may be just what you need to lock them in comfortably. Our fully trained implant dentists can assist you in finding the best treatment to restore your smile. ‘‘Wonderful experience!! I am so happy to have found a dentist where I feel like I am a partner in the decision-making and where I feel appreciated as a patient. The best dental experience I've ever had! Beaverton dental implants from Dr. Alan Chen combine functionality with improved oral health and much more. Renew your confidence with a state-of-the-art titanium implant that brings your smile back to life. 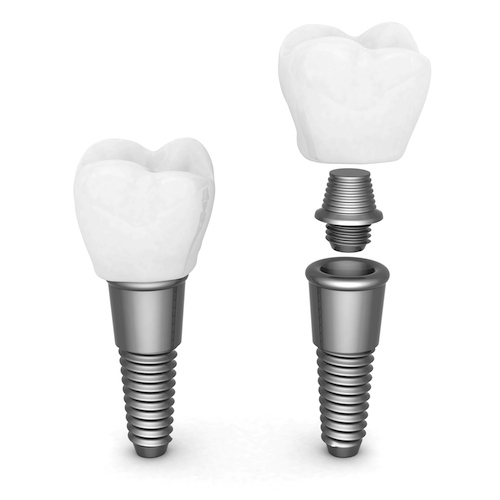 Our dental implants are designed to look and function like a real tooth. In fact, your implant won’t even be visible to the untrained eye. What a relief it will be when you can chew normally and enjoy your favorite foods again – take in those flavors and be worry-free. Your Portland area dentist, Dr. Alan Chen places lifelong dental implants with skill and an artistic eye for details. Check out his five-step process. Undergo a comprehensive consultation and decide on a treatment plan with Dr. Alan Chen. We use our modern technology to create the ideal implant for you. The implant’s presence stimulates bone and tissue growth. Check the mirror and fall in love with your new, long-lasting smile. Plus, we provide a custom post-care package for you. Re-discover your confidence with Beaverton dental implants.